Top Five Best Heavy Duty Grass Trimmers - Which? Heavy-duty grass trimmers are perfect for cutting down long grass and tough weeds. We pick five top-scoring models from our extensive testing. A great heavy-duty grass trimmer has the power to cut down large areas of long grass and weeds quickly and efficiently. We've chosen the best petrol, cordless and cordless electric grass trimmers so you can find the model best suited to you and your pocket. This cordless grass trimmer looks very similar to a petrol model and is designed for cutting down long grass and weeds. It's our top-scoring grass trimmer for these tough jobs. 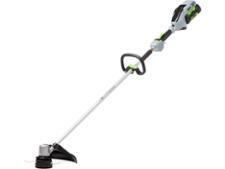 This cordless grass trimmer is excellent at cutting down long grass and weeds, but also feels well balanced and easy to use. 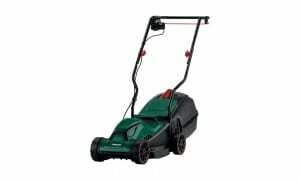 It has the power of a heavy-duty petrol grass trimmer, but with the advantage that it’s less noisy, vibrates far less and is much easier to start. If you need to cut through long grass and tough weeds, but don't want a petrol grass trimmer, this corded electric grass trimmer may be the answer. 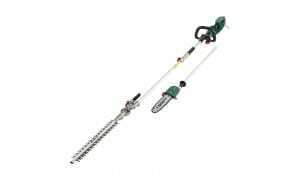 It looks similar to a petrol grass trimmer with a long shaft, but is easy to use. A great workhorse for a bargain price. This excellent machine is our top-scoring Best Buy petrol grass trimmer. It's expensive but it's a great choice if you've got a wilderness to tame, either with the line-trimmer head or with the bladed brush-cutter head for really tough trimming jobs. This brand is well-known for its petrol grass trimmers and we've been impressed by all the models we've seen. It may have a smaller engine than other petrol grass trimmers, but this model still packs a punch. 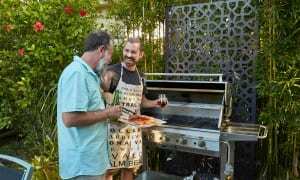 It's from a manufacturer with a solid reputation for producing excellent garden tools. Not found the right product for you? Browse all our grass trimmer reviews. 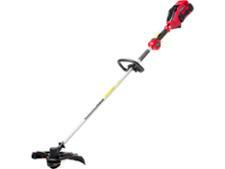 This basic grass trimmer is uncomfortable to use, noisy and struggles to cut through long grass. Pay a little more for a better model. 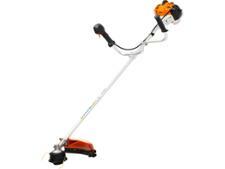 You need a powerful grass trimmer to tackle long grass and weeds. If the head of your grass trimmer doesn't run fast enough, the grass wraps itself around the head, stopping it from cutting. It might also flatten weeds instead of cutting through them. Powerful grass trimmers can be heavy and hard to move around, so look for a well-balanced model that's easy to use. Using a harness means you can take the strain your back and legs, not your arms, so buy one with a harness, or that at least has a clip to attach a harness. It's crucial that the line feed works seemlessly as the line will break frequently as you cut thick stems. Find out which grass trimmers have great line feeds by reading our reviews. To find out more, read our guide to choosing the best grass trimmer.